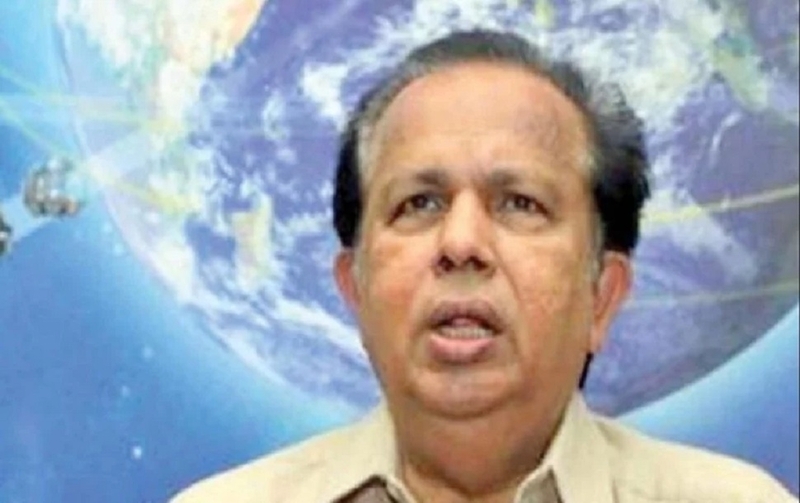 FORMER ISRO chairman G Madhavan Nair said on Wednesday that India had the anti-satellite missile capability more than a decade ago but there was no political will at the time to demonstrate it. He said that when China shot down an ageing weather satellite by launching a missile in 2007, India had the technology to undertake a similar mission. “...Now Prime Minister Modiji has taken the initiative and he had the political will and courage to say that we will do this. We have now demonstrated this to whole world,” Nair told PTI. He had headed the ISRO, from 2003 to 2009. 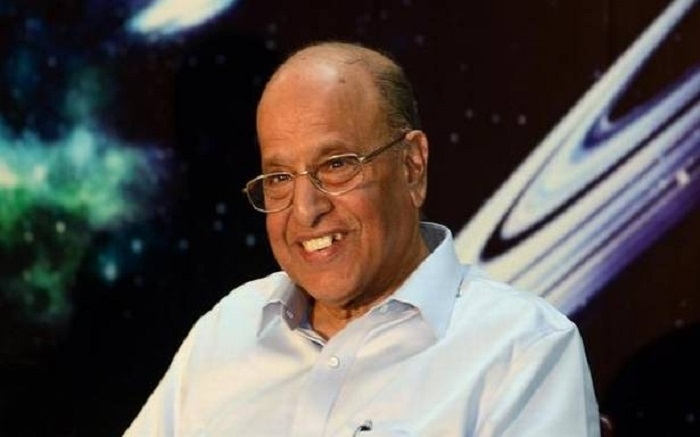 A proud former ISRO chairman K Kasturirangan said, the successful anti-satellite missile capability is a crucial step in the space. “All I can say is it’s a very, very great event,” he said. “And we are all proud that we have taken the next step in the space, a very critical, crucial and probably a very difficult step to have taken successfully,” he said.